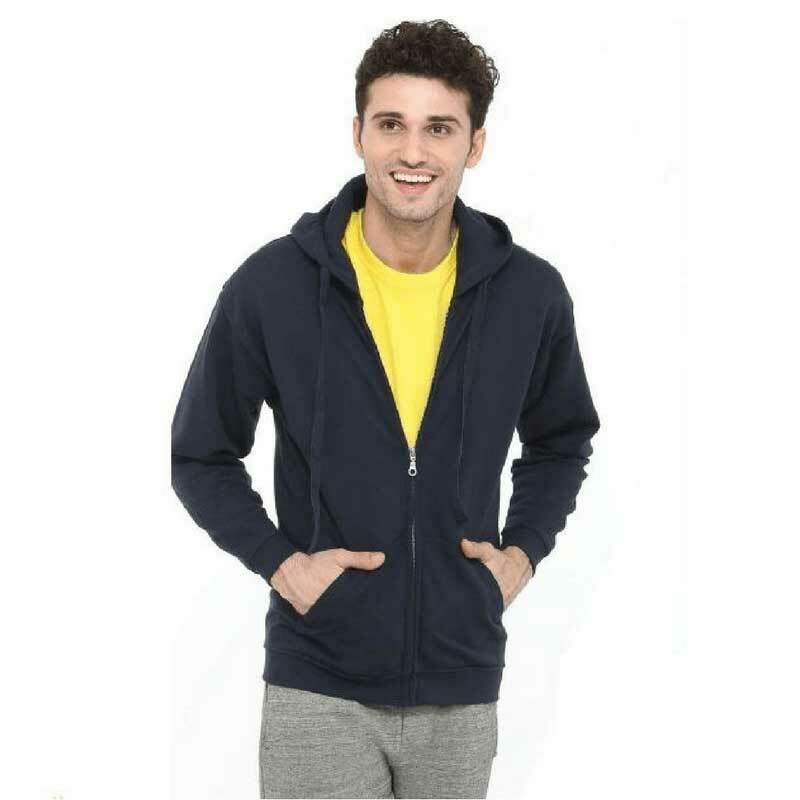 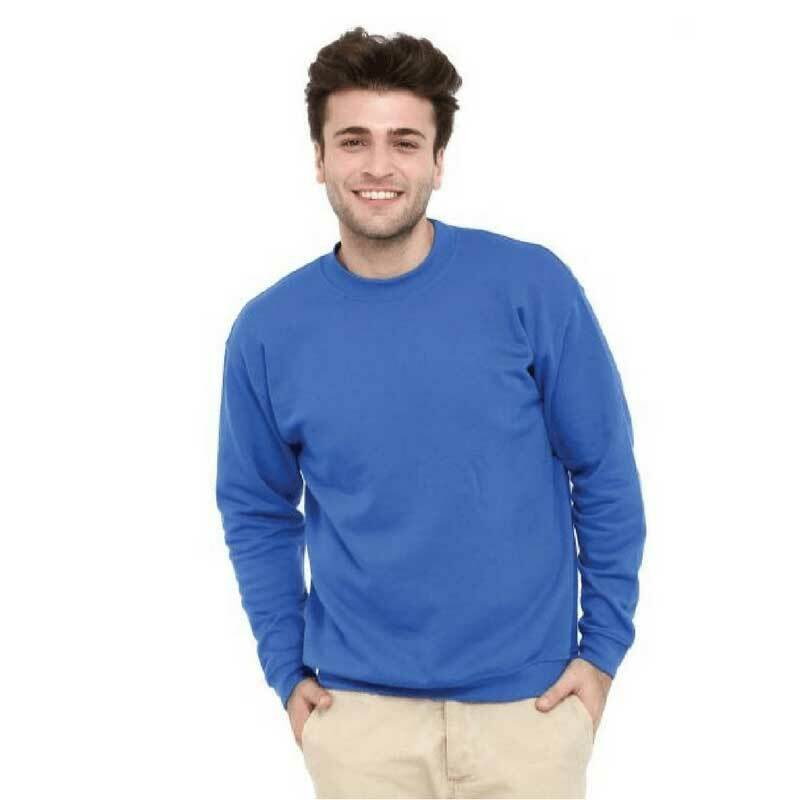 Look stylish in one of our sweatshirts, perfect for looking good and feeling warm at work or out and about. 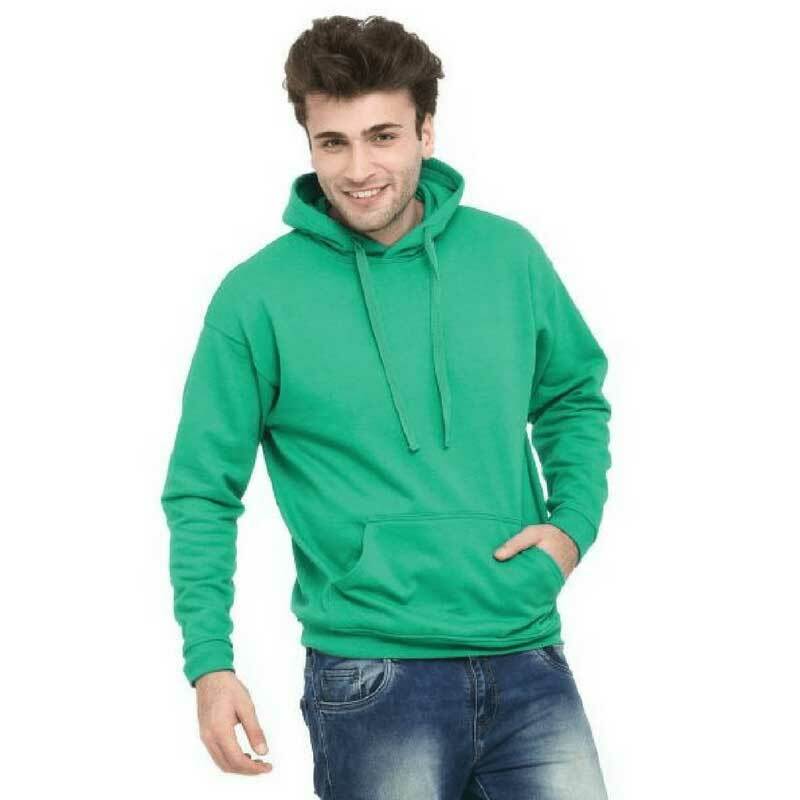 Our jumpers and hoodies can be custom printed on with your name, logo or a design that you provide. 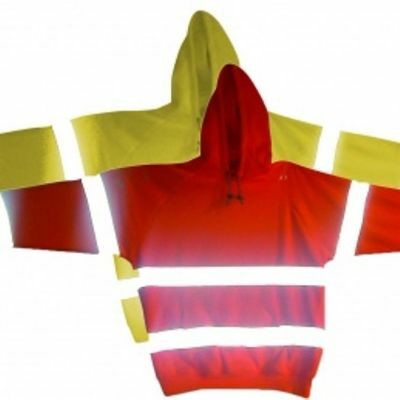 These are great for wearing underneath our high visibility work jackets to keep extra warm in the cold.